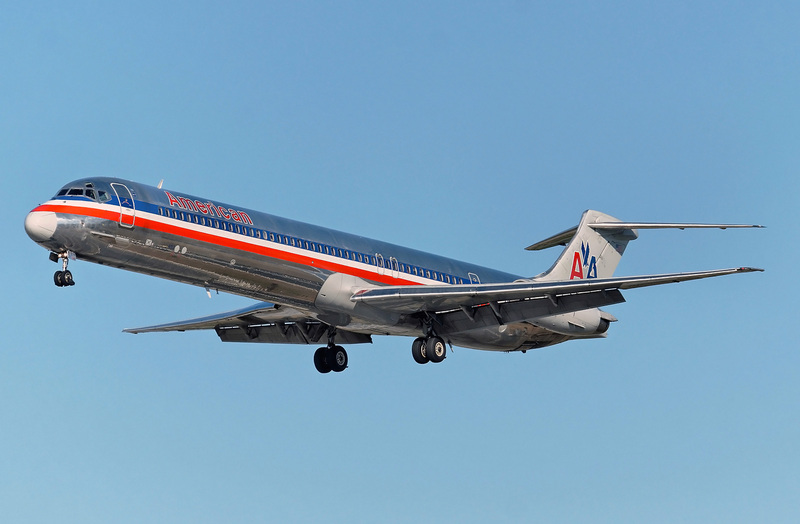 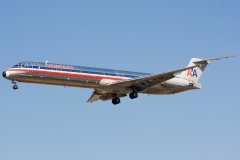 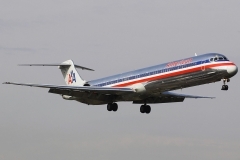 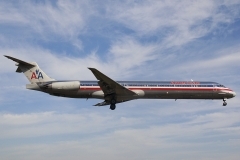 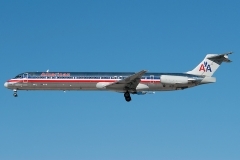 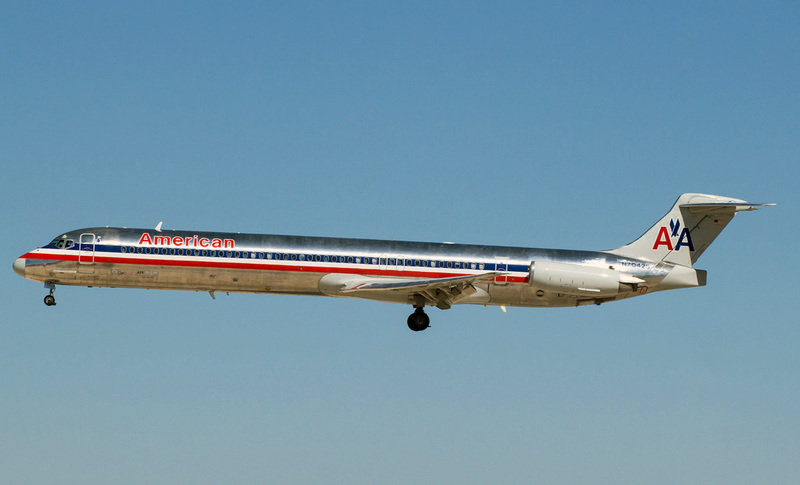 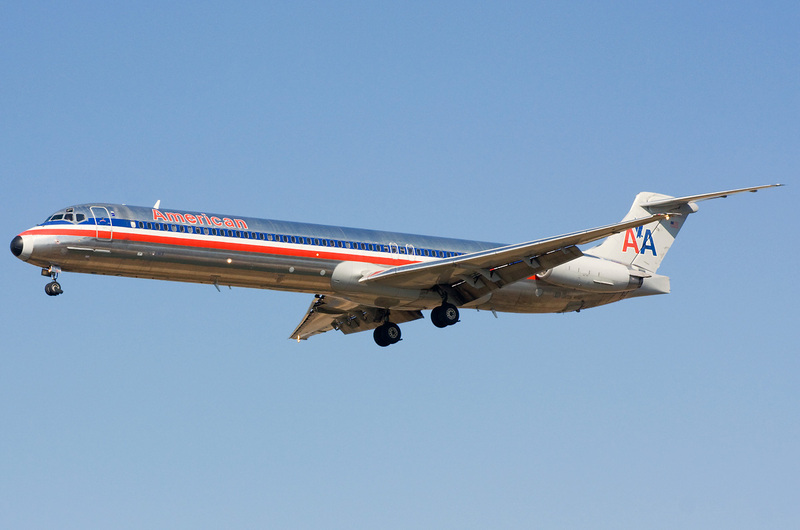 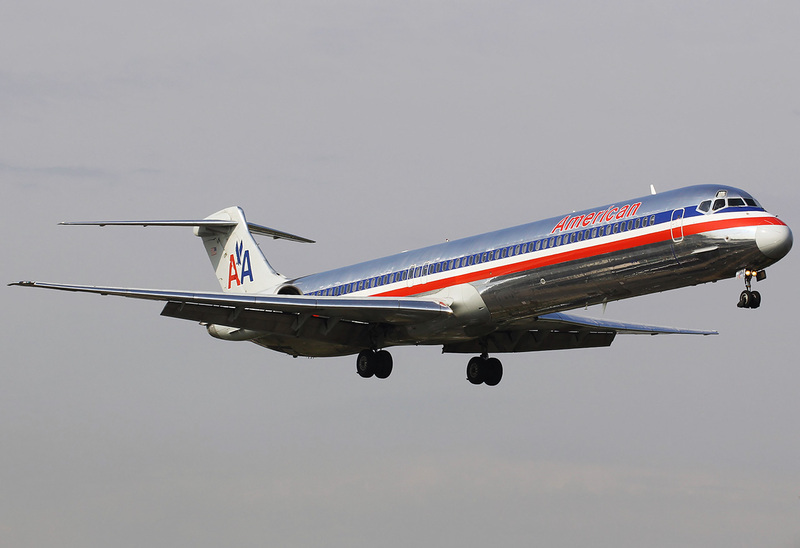 “American Airlines” operates 1 aircraft McDonnell Douglas MD-82. 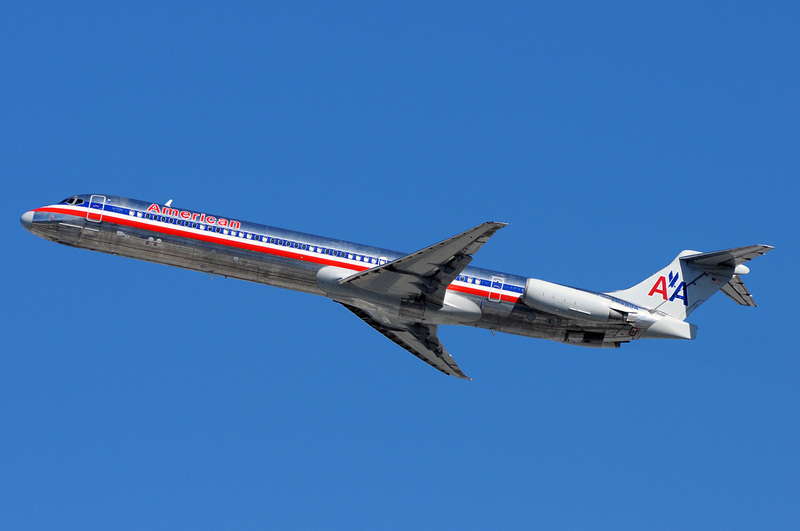 MD-82 is medium-haul passenger aircraft developed by American company McDonnell Douglas. 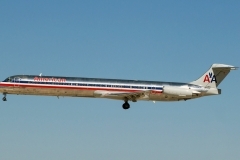 About intention to create modifications of MD-80 airplane McDonnell Douglas company has reported in April 1979. 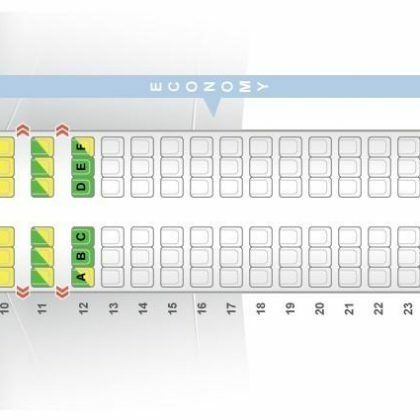 The first client that ordered new version was Mexican airline Company “Aeromexico” that was going to use the airplanes in quite tough conditions of mountains and high temperatures. First airplane that got reference code MD-82 has made its first flight on January 8th 1981. 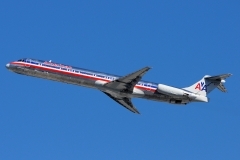 In the end of July it was certified and in August supplies began. From September 1986 MD-82 airplanes are produced in PRC under the license on aircraft factory in Shanghai. 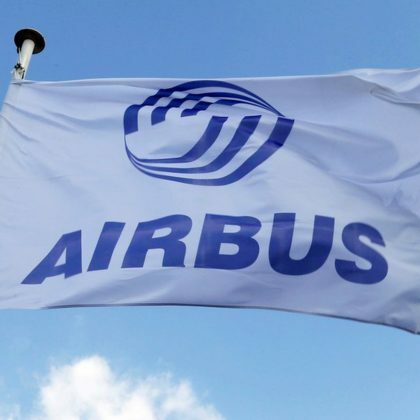 The agreement was signed in April 1985 according to which building of 25 aircrafts was allowed of the details delivered from USA. 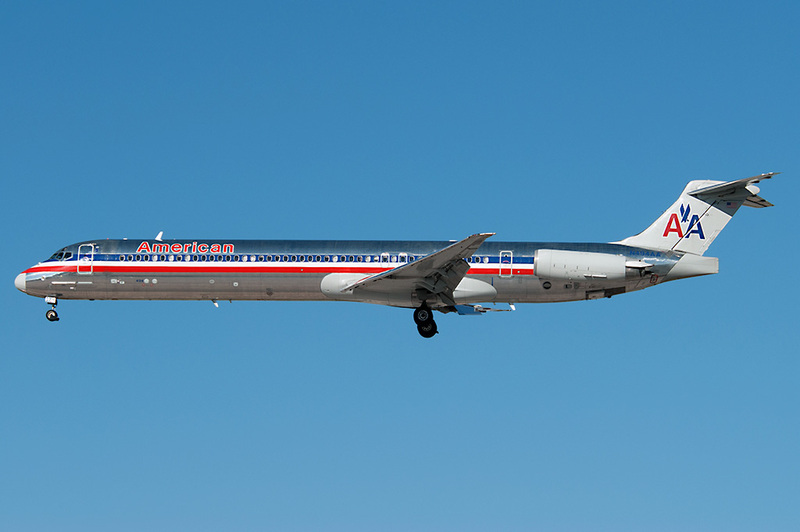 First license airplane was built on spring 1987 and in the beginning of July has made its first flight.